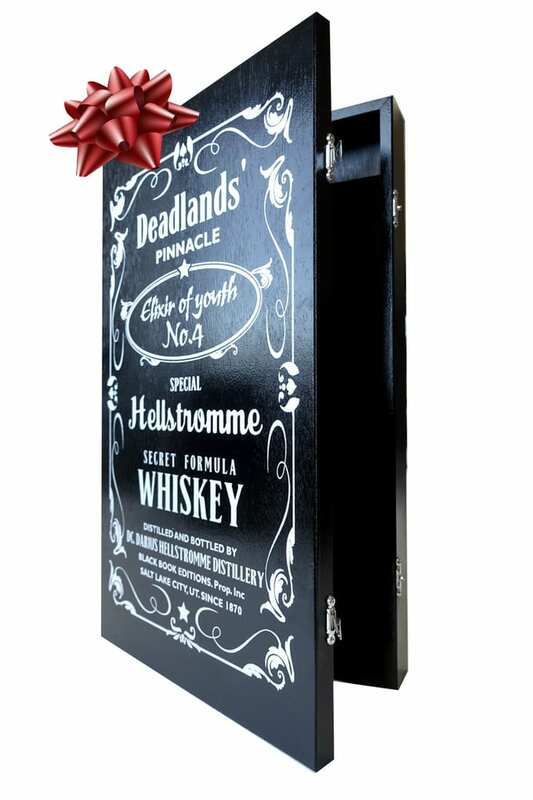 If you’re looking for the ultimate gift for that Deadlands fan in your life, we have a limited number of our deluxe “whiskey boxes” in stock and available for the discounted price of just $300 USD! 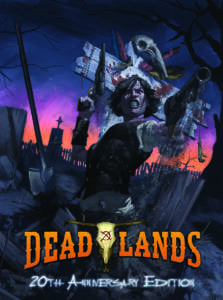 Black Book Editions, our French partners and translators, made these cool boxes for their own edition of Deadlands Reloaded. 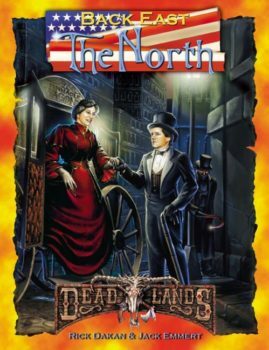 We fell in love with them instantly, and offered them as a key component of our $500 pledge level in our Deadlands Classic 20th Anniversary Edition Kickstarter a couple years back. Each box is painted black and printed to look like a classic “whiskey box,” complete with metal clasps and compartments for your all your Fate Chips, dice, and cards. 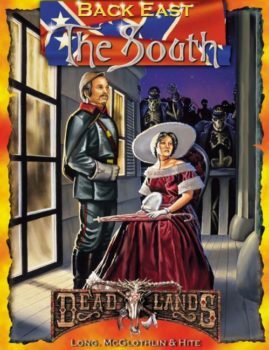 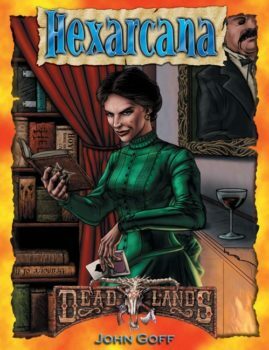 If you order through our store, your box will come with a copy of the Deadlands Classic 20th Anniversary Edition book, a set of Deadlands Fate Chips, Deadlands Double Action Card Decks, plus a set of Deadlands Classic 20th Anniversary Edition Bookmarks. 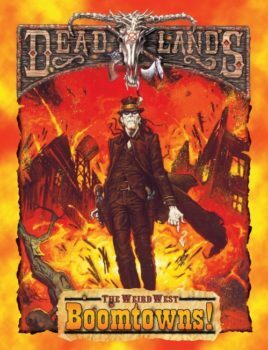 Order your “whiskey box” today to ensure you’ll be Walkin’ in a “Weird Western” Wonderland this holiday season!